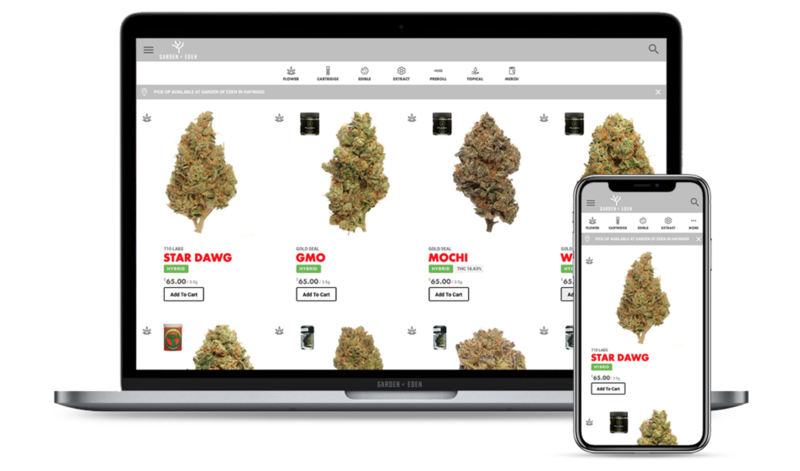 Garden of Eden offers a carefully curated selection of a variety of cannabis products, choosing quality over quantity for our customers since 2003. That same quality first approach has won Garden of Eden the award for Best Flower Selection in the East Bay Area, further solidifying our commitment to become a pillar in the community for clean, high quality cannabis products. We accept orders between 8am - 8pm. All orders must be picked up before the end of the business day, at 9pm. We will no longer save unclaimed orders overnight. Thank you for signing up. We respect your privacy and will keep you up to date with all things Garden of Eden related!